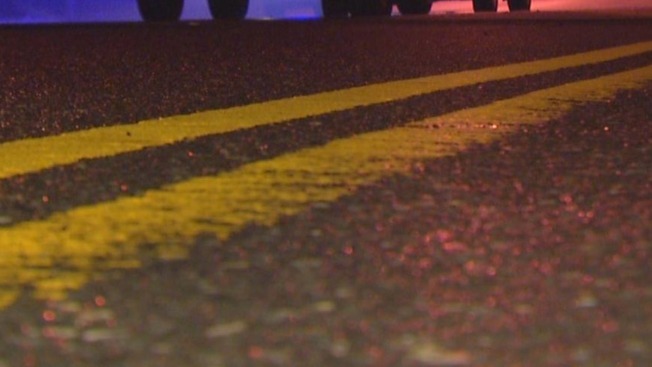 One person was killed and another was seriously injured in a one-vehicle crash in St. Albans, Vermont, Tuesday night, according to state police. Officials responded to the crash near 7444 Ethan Allen Highway in Georgia, Vermont, shortly after 11 p.m.
One of the occupants was thrown from the vehicle in the crash and was pronounced dead at the scene. He has been identified as Leonard Delage, 32. of Georgia, Vermont. The driver, Justin Hemond, was also ejected and was critically injured. He was transported to the University of Vermont Medical Center. Police say the vehicle was traveling on Route 7 near the St. Albans town line, left the roadway on a shoulder, struck a culvert and rolled over multiple times. A combination of alcohol and speed are believed to be factors. Anyone with information is asked to contact police at 802-524-5993.